This is my current smartphone. 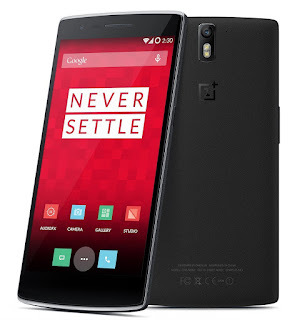 The OnePlus One, or OPO if you like. 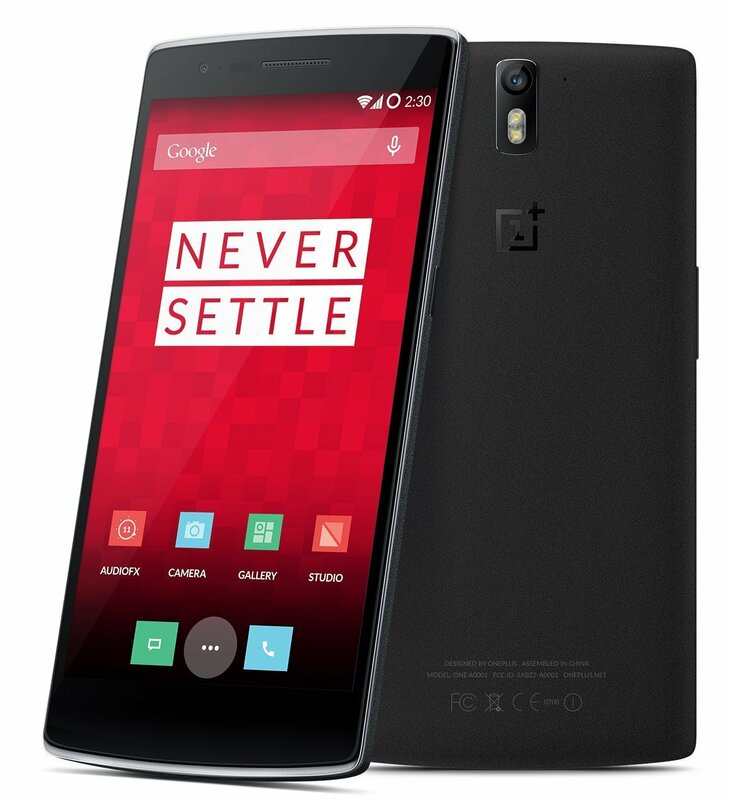 I have it for about 9 months, and it embodies the 4 major global smartphone trends of Q1 2015. With a 5.5" 1080p full HD screen, the OPO is without discussion a smartphone with a big screen. Some call it a phablet, some don't. The official minimum phablet size varies between 5" and 5.7". Globally, smartphones with big screens are driving the market growth. Having a 4G (LTE) connection is no longer the exlusive right of € 500 + smartphones. Also mid- and low-budget smartphones allow you nowadays to be fully connected on the go. 50% of smartphones sold in Q1 2015 has 4G connectivity. The market of low-end smartphones grew in Q1 2015, the mid-range share remained stable. High-end smartphones lost market share because of this evolution. Low-end smartphones represent over 50% of the global market today. This evolution is different in Belgium, where the mid-segment is under pressure. Find out more about the 3 Belgian smartphone trends [Dutch]. Emerging markets are not only driving the global market growth, but also disrupt the manufacturers' scene. Brands as Xiami, Huawei or Oneplus are no longer exlusive for the APAC region but offer their products worldwide. The markets in Middle East & Africa and emerging APAC are forecasted to grow by 29 to 33% in 2015. Source: read the full GfK Smartphone market trend report.